After oodles of discussion and planning, your team at Glampsites are excited to announce the introduction of online booking at Glampsites. The official launch will take place at The Glamping Show, 21-23 September, at NAEC, Stoneleigh Park. For the past few years Glampsites.com has been providing a tailored resource to campers searching for the best glampsites throughout the UK, Ireland and beyond. Now campers can not only find their perfect glamping accommodation on Glampsites but they also have the ability to book through the website with the launch of our online booking portal. Our goal at Glampsites is to provide glampers with an easier way to search, find and book their next glamping break. Travellers can find and book their ideal glamping staycation by filtering and sorting by price, customer review rating and the number of guests required to sleep. With Glampsites optimised for smart phones and tablets, campers can find and book our glampsites on the go. We showcase a wide portfolio of the very best glamping accommodation options including yurts, bell tents, cabins, safari tents and camping pods. From unique stays in a treehouse to quirky nights in a tipi, our collection will satisfy the need of any glamper. 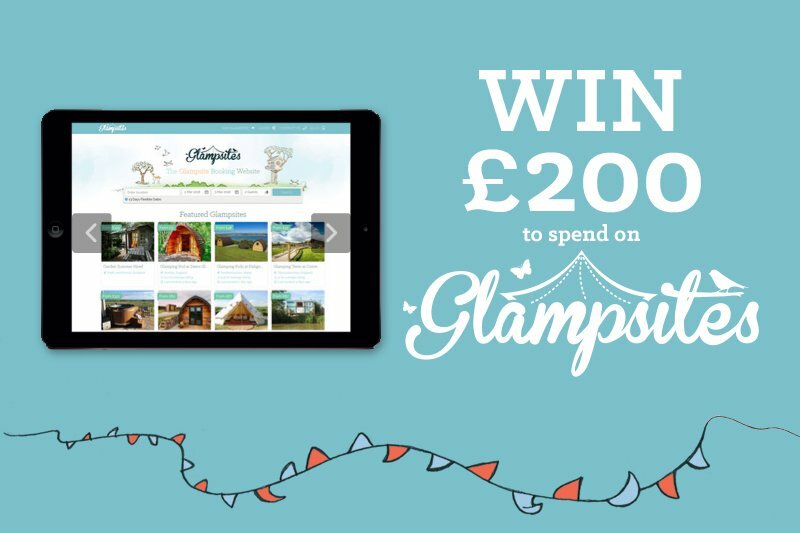 Glampsites has recently been acquired by CampManager, a leading Park Management & Online Booking provider with over 350 campsites, glampsites and holiday parks throughout the UK and Ireland utilising their software. With over 10 years perfecting their zero-complexity solution, the team will use their experience and industry knowledge to catapult Glampsites as the first point of call for glampers looking to book their next glamping break. We hope you like the changes and get booking your next glamping break on Glampsites. Be sure to keep up to date with the latest Glampsites news by following @Glampsites on Facebook and Twitter. For more information and to explore the full range of accommodation options available, please visit www.Glampsites.com.